While none of us ever expect to be in a situation where we or a loved one will need to be transported by air ambulance, it is comforting to know that a membership with PHI Air Medical will help ensure that this critical resource remains available to this community and families like yours. For Kentucky Farm Bureau members a special rate of only $30 per household annually, you can become a member of PHI Cares Membership Program. As a member, PHI will accept the insurance payment as "payment in full" for any medically necessary transport - from a hospital to another hospital or from the scene of an emergency. 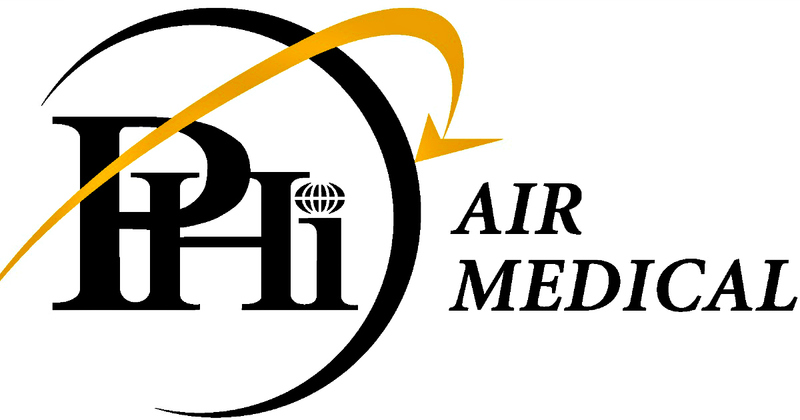 If you or a member of your household is transported by PHI Air Medical, you will never have any out-of-pocket expenses for medically necessary transports. For more information on PHI Cares, please contact our office at 1-888-435-9744 or visit phicares.com.